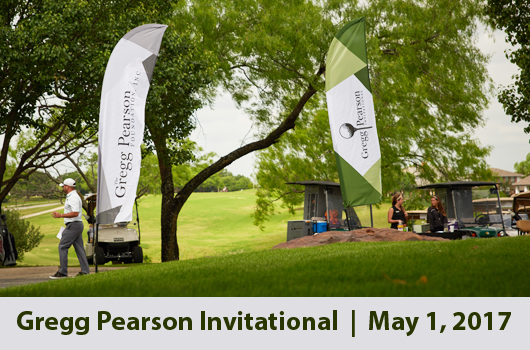 Gregg Pearson Invitational – Register today! It’s time for the 2017 Gregg Pearson Invitational. Make your plans to attend and support a most worthy cause on a great day and at a great event!